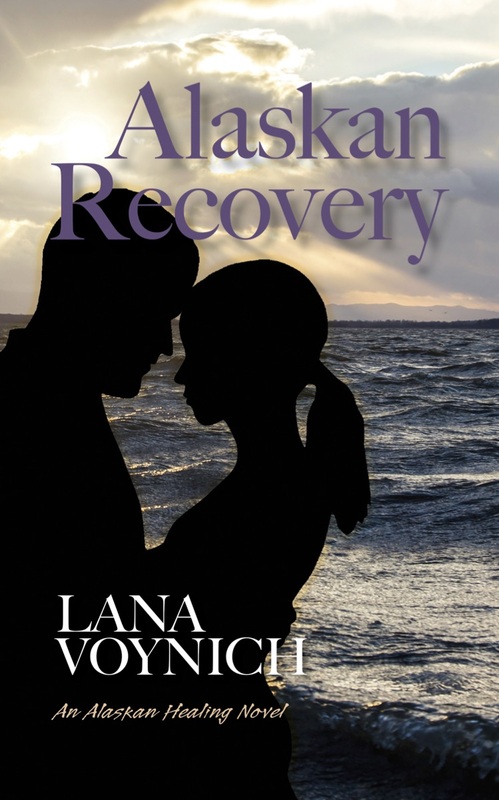 Alaskan Recovery is the third Alaskan Healing Novel. While it can be read as a standalone story, you'll probably enjoy the rest of the books in the series. It took me several years to get this story to match what I saw in my imagination. Alaskan Recovery is a story that I started in 2005, about a young widow dealing with her grief. I was so excited to get started with it, but the story kept going and going and going. I wasn't certain how to make it into a cohesive work that I wanted to share with people. I had a vision of grandeur, but every time I tried to bring that vision to life, I was overwhelmed. Finally, with the help of some great conference attendees and awesome editors, Alaskan Recovery is complete. Alaskan Recovery is available directly from me (paperback) and Amazon.